Hi, I’m Amy, one half of Worthy Photography and also violinist with The Bossard Quartet. I love Weddings! 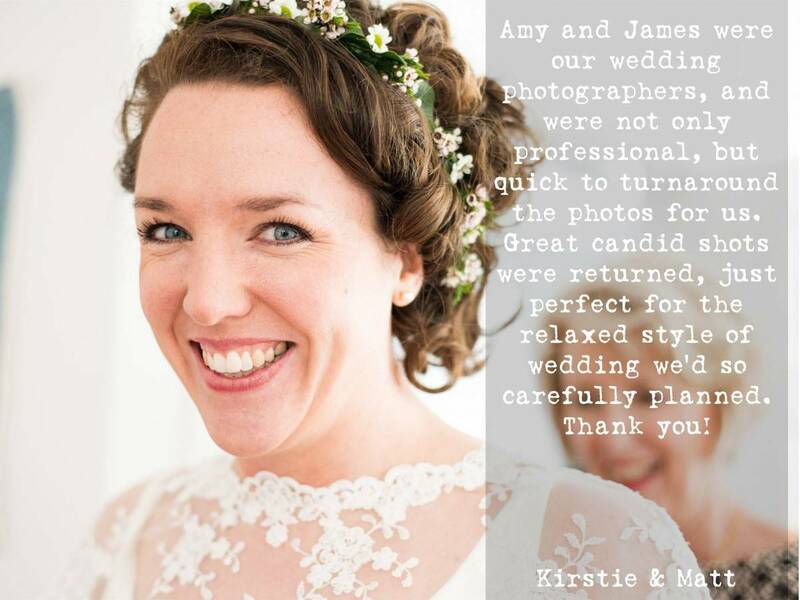 As your photographer, l operate ‘behind the scenes’, capturing your wedding as it happens. My style is casual, discrete and unique wedding photography. As well as capturing the vital moments from your wedding day, I love taking beautiful pictures of the detail that makes your day special. From shots of your venue, to decor, accessories, cake, shoes, and flowers. If you are a Bossard Quartet customer please take 10% off the prices below. Affordable Wedding Photography from £900. Wedding Package 1 (£900) : Includes all edited wedding photographs viewable on a private online gallery, and edited photographs available for hi-res download. All pictures available about 2 weeks after your wedding. You might be wondering how it is possible to provide Wedding Photography for Bossard Quartet Customers . Of course, it isn’t for me to do both at once, but the great news is that there is a team of talented players behind The Bossard Quartet, and when myself, Anna, Ruth or Sophie are not available to play for a particular wedding, we have a wonderful team to fill our places. So, you’d still get full power string quartet even if you book Worthy Photography for your wedding photography. 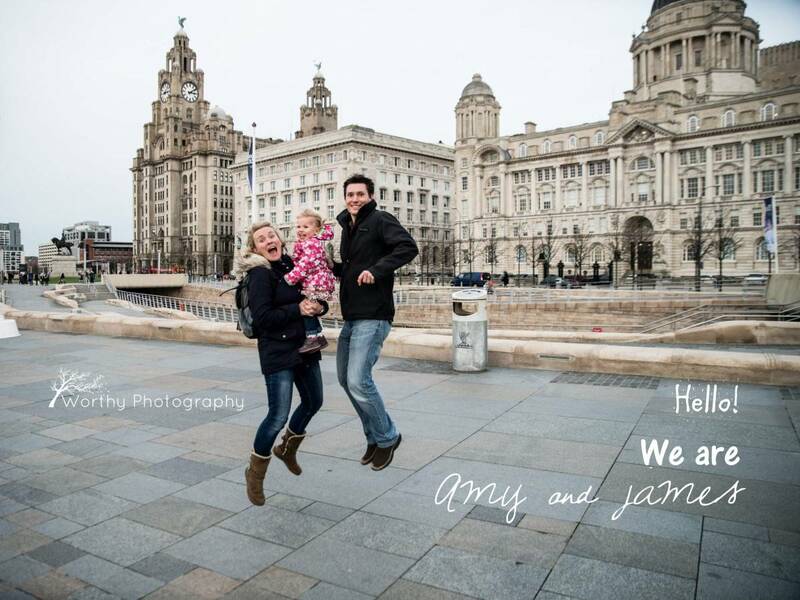 My main aim is to provide a relaxed, easy-going photography approach, which allows you to relax on the day. You can focus on having the day of your lives together! For most weddings, you will have one photographer (normally Amy) but for bigger weddings me and James can both attend the day after discussion with you. 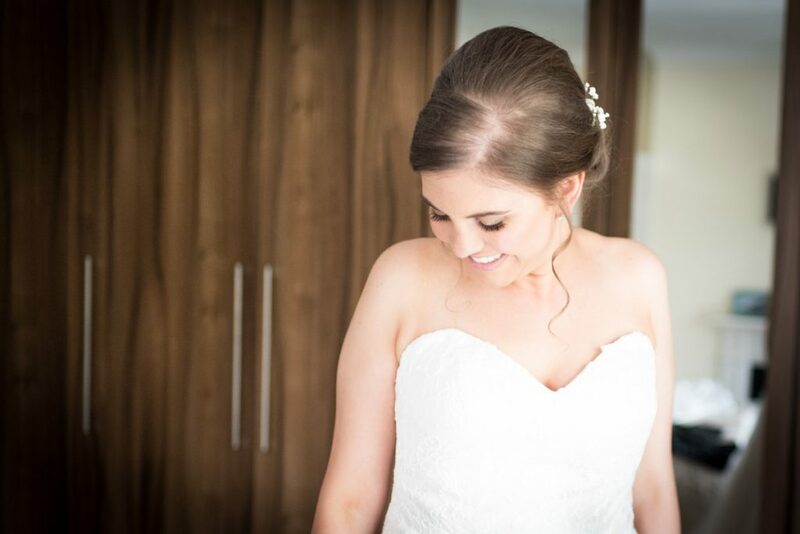 I offer full coverage on your wedding day, from bridal preparation through to around 9pm.